Taking the 17-mile Drive from Carmel to Pacific Grove and the edge of Monterey is definitely one of the best things to do in Carmel. 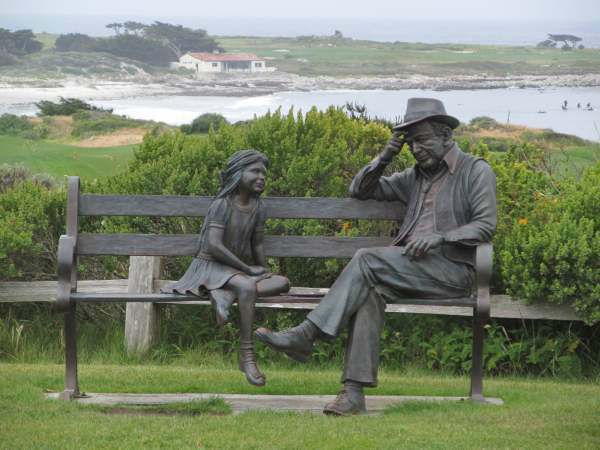 If you’re staying in Carmel you’ll want to spend at least a day in Monterey, where there’s plenty to do including visiting Cannery Row and the amazing Monterey Bay Aquarium, which is on our list of the top sights to see on the whole of the Pacific Coast Highway. Likewise, if you’re staying in Monterey you should make the drive to Carmel and spend a day in this beautiful and unique little town. 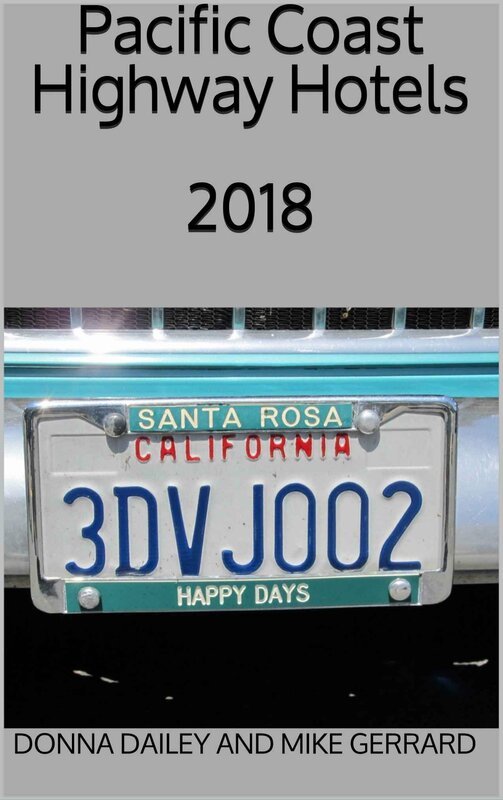 We were staying at the Lamp Lighter Inn in Carmel and the manager, the very helpful Bobby, not only encouraged us to take the drive he gave us advice on his personalized version, to help us get the most out of it. 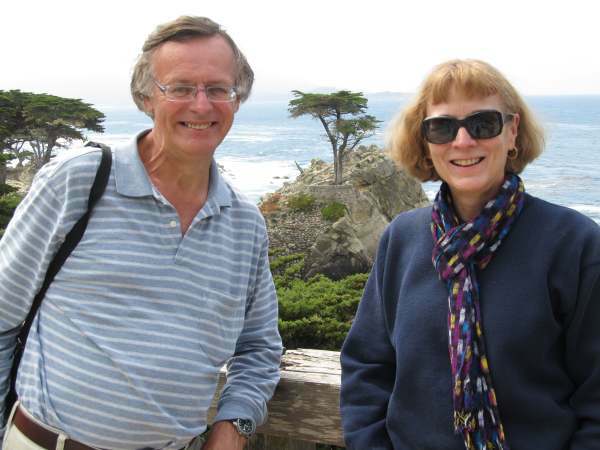 As he lived in Pacific Grove and worked in Carmel, it was a drive he was very familiar with. There are five entrances to the drive, one of which was just a half-mile from the Lamp Lighter Inn. The drive is actually a private road, with a small entrance fee to pay (just under $10 at the time of writing), although cyclists and local residents are exempt. The fee helps towards the upkeep of the drive, and provides you with a very helpful map showing the highlights, and scenic places to stop. On Bobby’s advice we turned left rather than right after the entrance - the drive isn’t always that well signposted, and you could easily miss the left turn. 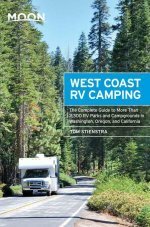 Bobby recommended taking the more coastal route towards Pacific Grove, and then coming back on the inland part of the looped drive. 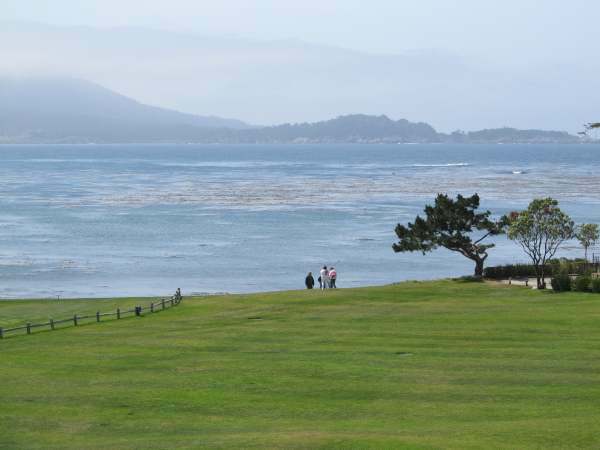 Also on Bobby’s advice, we pulled into the Pebble Beach Country Club, rather than go driving right past it. We’d never have done it without that helpful suggestion, which proves that you should always ask the locals for advice. Going into the Club and out onto their patio provided a lovely view back across the water towards Carmel. Next stop was at the most photographed feature along the drive - the Lone Cypress Tree. It certainly wasn’t alone when we pulled in, as dozens of people were parked there and having their photo taken in front of it. This did mean there were people willing to take our photo too - well, you have to do it, don’t you? The tree is a Monterey Cypress, said to be about 250 years old, and standing defiantly on a rocky outcrop - though if you look closely you’ll see that it’s held up by a cable, to stop it from falling. In all there are 21 stops marked on the map, including Bird Rock, where you should see plenty of birds as well as harbor seals and sea lions, the Seal Rock Picnic Area, and the Cypress Point Lookout. Eventually the drive brings you into Pacific Grove (left), not too far from the Monterey Bay Aquarium and Cannery Row. Here you’ll have to do a bit of smart navigating if you’re to continue the drive inland, as it’s another area where the directions are not clearly marked. But armed with advice from Bobby, we found our way back onto the drive to return to Carmel by the equally lovely inland route, driving through woodland and back to the gate where we came in. 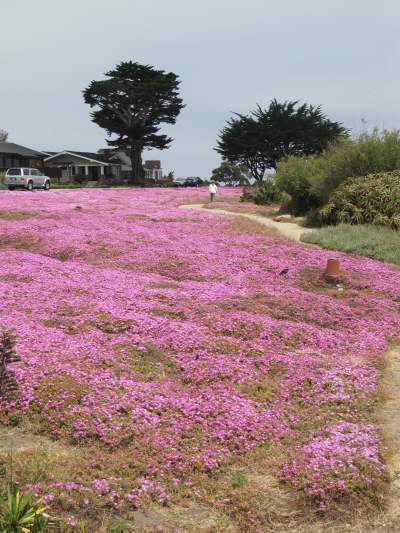 If you’re not staying in Monterey or Carmel, you can still do the 17-Mile Drive from the Pacific Coast Highway. There’s an entrance gate just off PCH, at the junction with Highway 68 between Carmel and Monterey. Remember, though - motorcycles are not allowed on the drive.